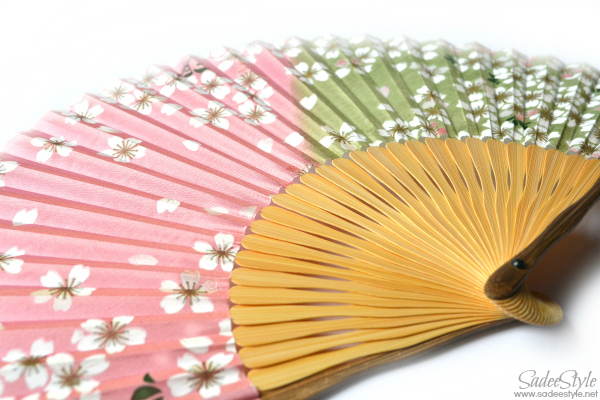 I had the pleasure of reviewing Floral Print Silk Fan that I received from Chicnova. Chicnova is a leading online fashion retailer. It offers trended fashion and mix & match style fashion, aiming to deliver fast fashion to worldwide. The name ‘Chicnova’ consists of chic and nova, which directly expresses our wish: help women discover their styles to make chic star looks. Floral Print Silk Fan measure 9" in length and 16 1/4" when fully opened. This beautiful fan is hand crafted made intricate design on natural bamboo ribbing with fine silk fine. It design like painted art and would look perfect on wall also you can display it on side table on fan stand. 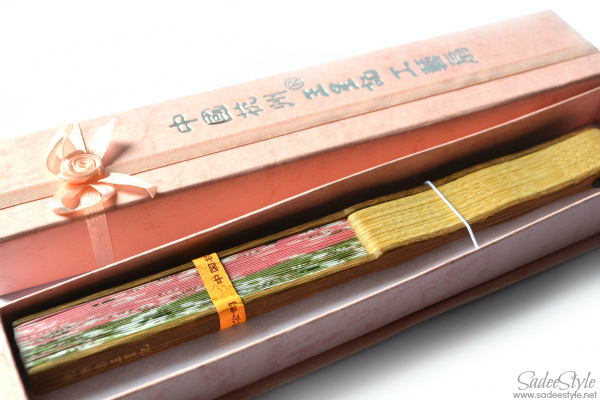 Great for oriental wedding and party favors and to keep guests cool for any occasion! I like the quality and the design. These fans are available at chicnova in different color and designs only at 11 USD. I love Chinese fans.esp I am looking for a big fan to decorate my wall with.lovely print. u have a great blog! i invite you to mine and maybe follow each other on GFC so we can keep in touch? 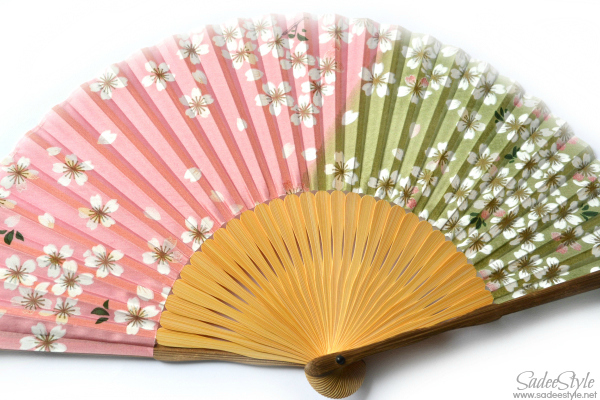 gorgeous sakura prints on the fan! anyway happy new year to you! Great for hot summer days! Hi...Thanks for visiting my blog. Beautiful. In Shanghai, my hometown, they are extremely popular. However, the silk ones are the best. thanks for visiting my blog..following you back now!